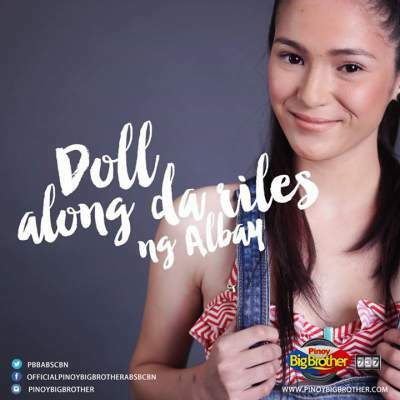 LIST: Pinoy Big Brother Season 6 - PBB 737 Housemates - Balita Boss! 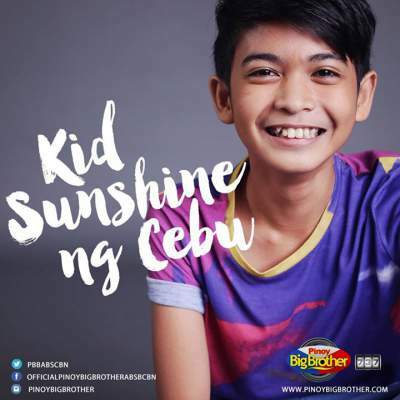 Pinoy Big Brother Season 6, dubbed as Pinoy Big Brother 737, has revealed its official list of housemates as the country’s biggest reality show aired its premiere episode on Saturday, June 20, 2015. 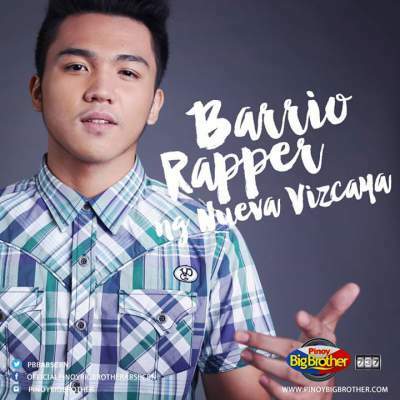 Seven of PBB 737 housemates were introduced in different ABS- CBN’s shows, namely It’s Showtime, TV Patrol and Aquino and Abunda Tonight, from June 15 to 19. 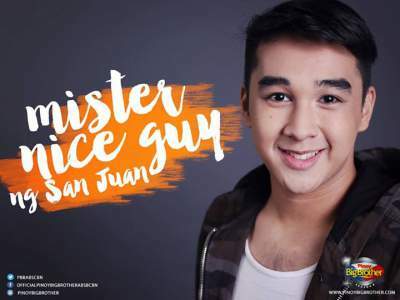 The Kapamilya Network also announced that their 24/7 channel is up and running. 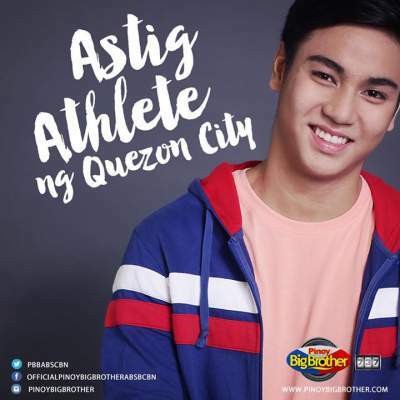 Aside from its regular airing on ABS-CBN Channel 2 every night, fans and followers can catch their favorite housemates 24/7 for free on Skycable Channel 85 for Metro Manila and 24 for Regional station. 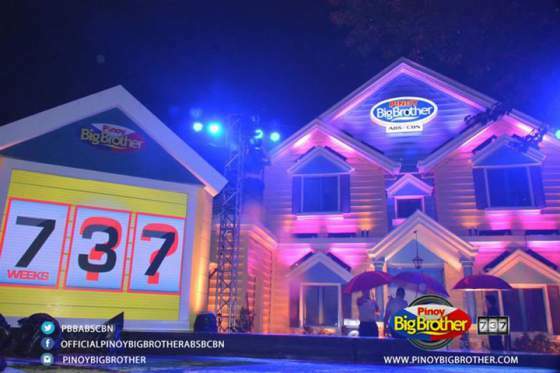 Pinoy Big Brother 737 episode replay is also available to watch on iWantv and ABS-CBNmobile.